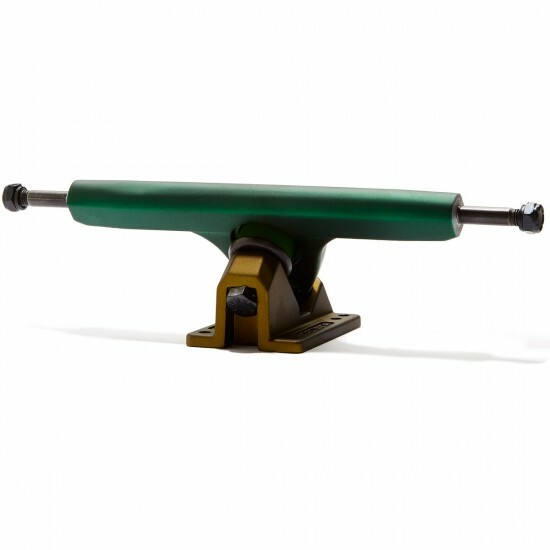 Caliber continues to improve its already awesome trucks, with the Caliber II Trucks. 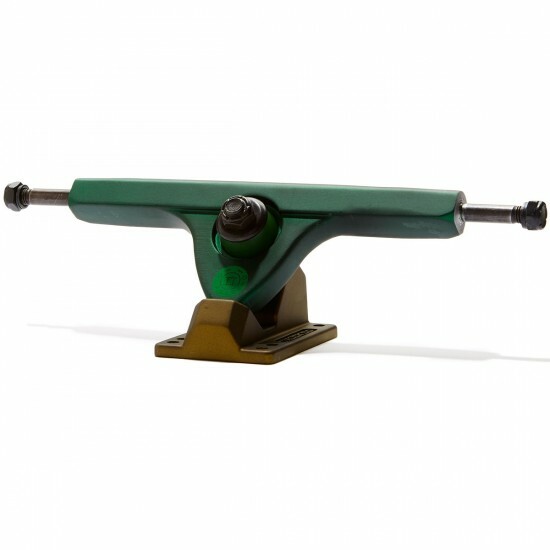 Caliber updated a ton of features for the Caliber II’s and we think you deserve to get nutty about it. 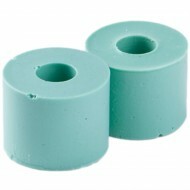 First, they enhanced the inner-step to give you an increased contact area with the bushing, which gives you higher rebound and responsiveness. 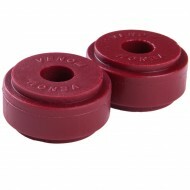 The outer-step is now a perfect circle for a no-slop fit with any bushings. 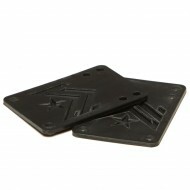 They also increased the pivot cup surface area contact with the baseplate for a snugger fit for the pivot pin. 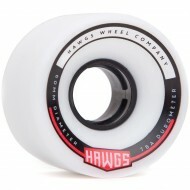 Caliber even matched the kingpin diameter of their precision trucks for a consistent lean and proper clearance. To top it all off, Caliber created a new in-house treatment process to strengthen each truck by as much as 40%. 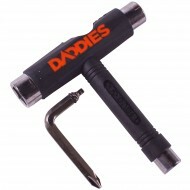 Combined with the reinforced baseplate and the pressed-in kingpin, you get all the strength you want without sacrificing control and response. These are the best rucks I've ever rode. You wont be disappointed!!! !